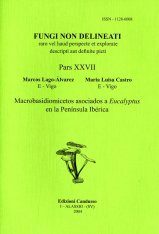 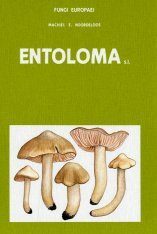 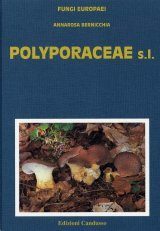 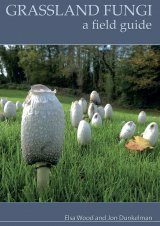 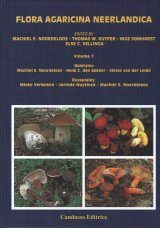 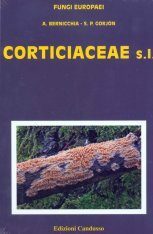 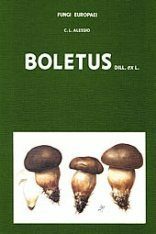 Fungi Europaei, Volume 12, Corticiaceae s.l. 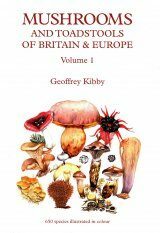 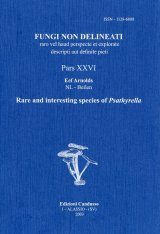 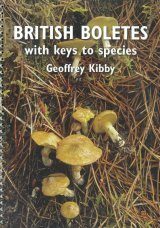 includes almost all european species and genera, with splendid photographs made by some specialists of the subject and completed with a plate of micrographs made by one of the Authors (S.P. 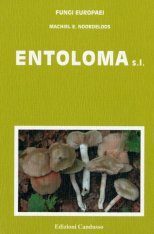 Gorjón). 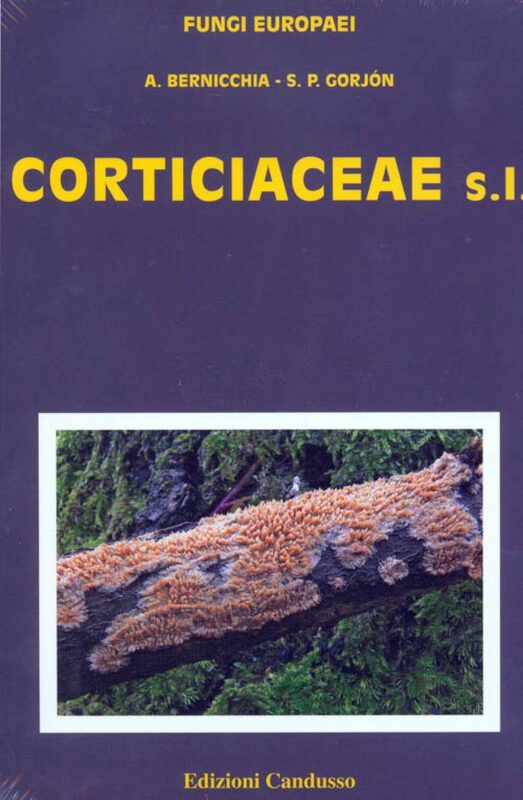 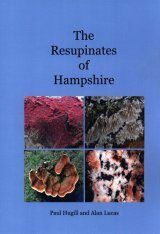 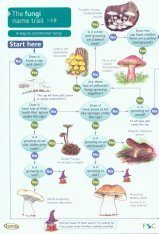 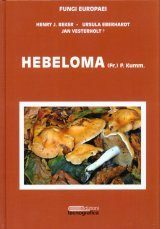 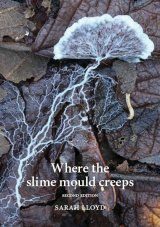 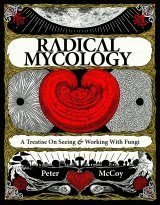 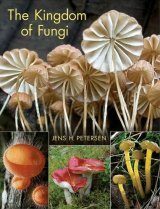 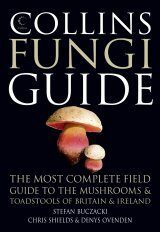 By the recent studies of molecolar biology, the Authors have apprehended that they could include (in this work) also different genera like Auriscalpium, Hericium, Cotylidia, Sistotrema, Stereum, etc. 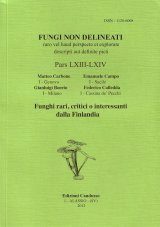 Fungi Europaei, Volume 12, Corticiaceae s.l. 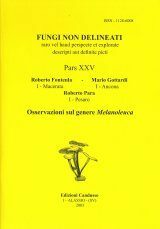 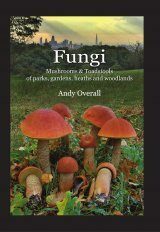 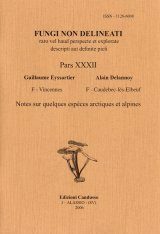 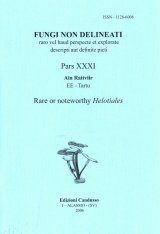 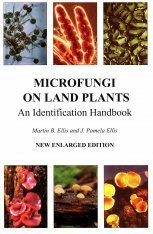 is completed by a paragraph on ecology of the Corticiaceae and an extensive glossary in B / W to make this easy to read even for those who until now did not know this fascinating world.